Every year the 6th Class choose a charity and hold fundraising activities throughout the year. Every girl wrote a submission for her nominated charity. We all got a copy of each essay, which we read and analysed. Then we voted to choose the charity we would support. We will organise a number of fundraisers throughout the year to raise funds - e.g. Garden Party, Easter Chicks etc. Alongside our chosen charity, we also like to support one of the children's hospitals. Half of the funds raised go to the chosen charity and the other half will go to Our Lady's Children's Hospital, Crumlin. 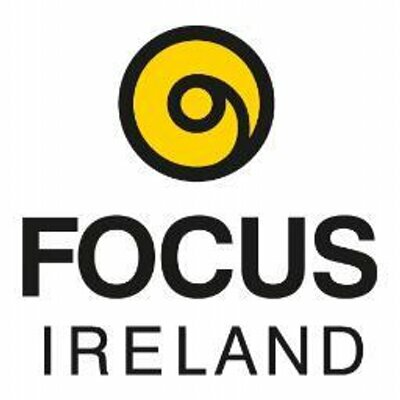 The charity we chose this year is Focus Ireland because unfortunately homelessness is such a big issue in Ireland at the moment. 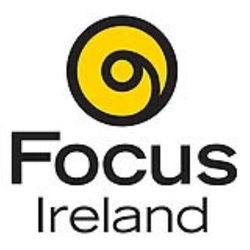 Focus Ireland is a charity that looks after homeless people in Ireland. Over 6,000 people in Ireland are homeless and one in three of them are children. Focus Ireland also looks after young people in state care and gives them a support network. They also have a recruitment and training service for people at risk of losing their homes. Our Lady's Children's Hospital, Crumlin is the largest paediatric hospital in Ireland. It has been helping sick children for a number of years. 36,312 emergency attendances, 18,277 day cases, 10,410 in patient admissions, 77,913 outpatients attendances, 13,887 surgical procedures performed.